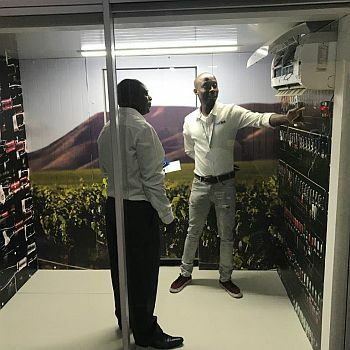 CoolBot South Africa " "
When connected to a standard air-conditioner in an insulated room, a CoolBot can reduce the temperature to 1ºC at minimal cost. 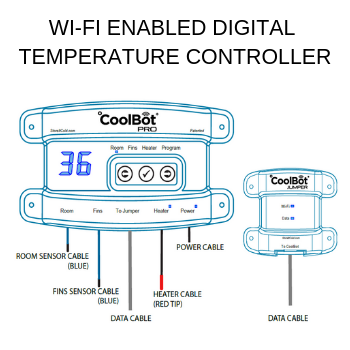 The CoolBot utilizes the cooling power of a standard air-conditioner to drop the room temperature as low as 1°C, without freezing the air-conditioning fins. 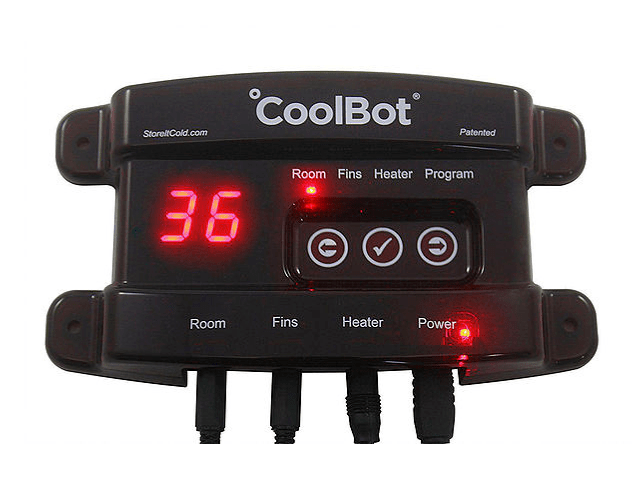 The CoolBot is a cost effective solution for any application where you need to keep products cool. 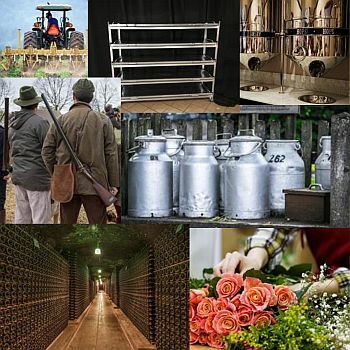 Farmers, florists, mortuaries, breweries etc. “When I heard of this product, I thought that I needed to get one as I was tired of paying huge electricity costs for a standard cold room and now save over 40% in electricity charges. Plus I was able to install this unit myself in the matter of minutes. This unit is a game changer.” Said Steve of Shackleton Brewing Company . I have had a CoolBot for about 10 years in my cold room on the farm and it has not missed a beat” said Konrad B of Winterton who was possibly one of the first CoolBot purchasers 10 years ago. He also added “It works like a bomb.” That is a fantastic testimonial.